Blended Avocado Sauce with Lemon over FusilliThis blended avocado and herb sauce with lemon over fusilli is an excellent light and delicious dish for any summer evening. 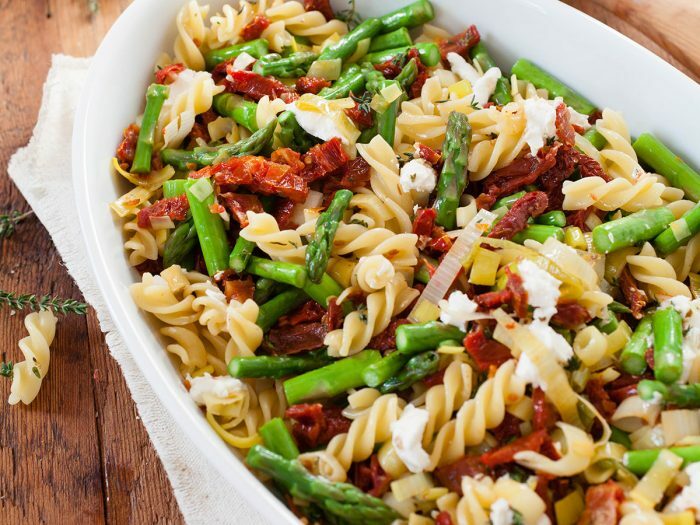 Pasta with Asparagus and Sun-Dried TomatoesThis delectable combination of tender asparagus and pasta in a light, garlicky sun-dried tomato sauce heralds the beginning of the spring season. 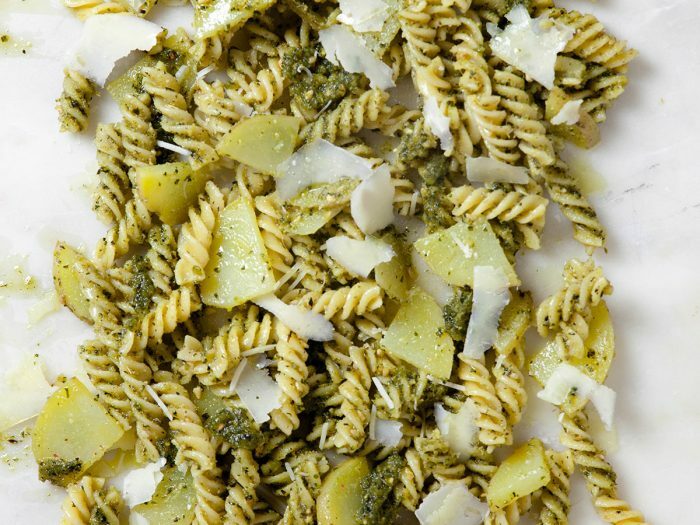 Fusilli with Pesto and PotatoesThis fun Fusilli with Pesto and Potatoes recipe combines nutty pesto with filling potato to make a mean main course. 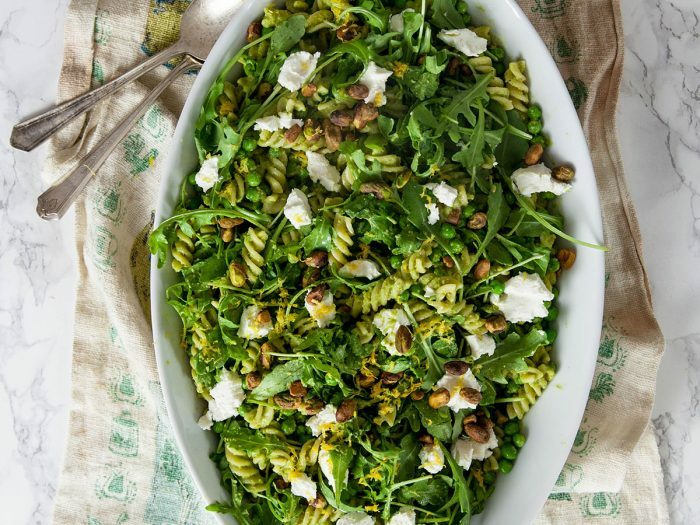 Use Colavita pesto or make your own!